I know exactly what most of you are all thinking. You are all wondering how would look smartwatch made by Casio for their G Shock series. So you now have opportunity to see this kind of watch but not made by Casio than by No.1 which is actually a Chinese company. They have recently introduced first rugged smartwatch called A10, which has a very similar design to the Casio G Shock. 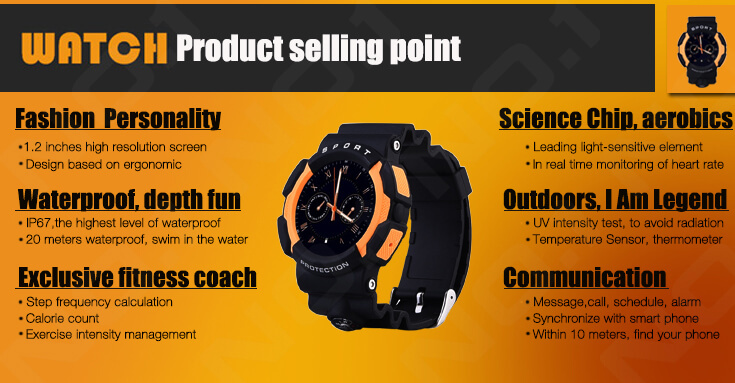 So in other words No.1 A10 is 3-proof outdoor sports smartwatch, it is dust-proof (IP6X), waterproof (IPX7) and dropproof. According to the company it is designed for outdoor sports, so you can easily do anything you want and not worrying about the watch. Thanks to IP-68 certification, meaning that it has been performed testing at a depth of 5 meters for one hour. From other information we can see that the No. A10 is based on Mediatek MT2502 chipset. It supports features like temperature measurement, ECG display, G-SENSOR, smart fitness monitoring and many other. According to available information the price is around $55. 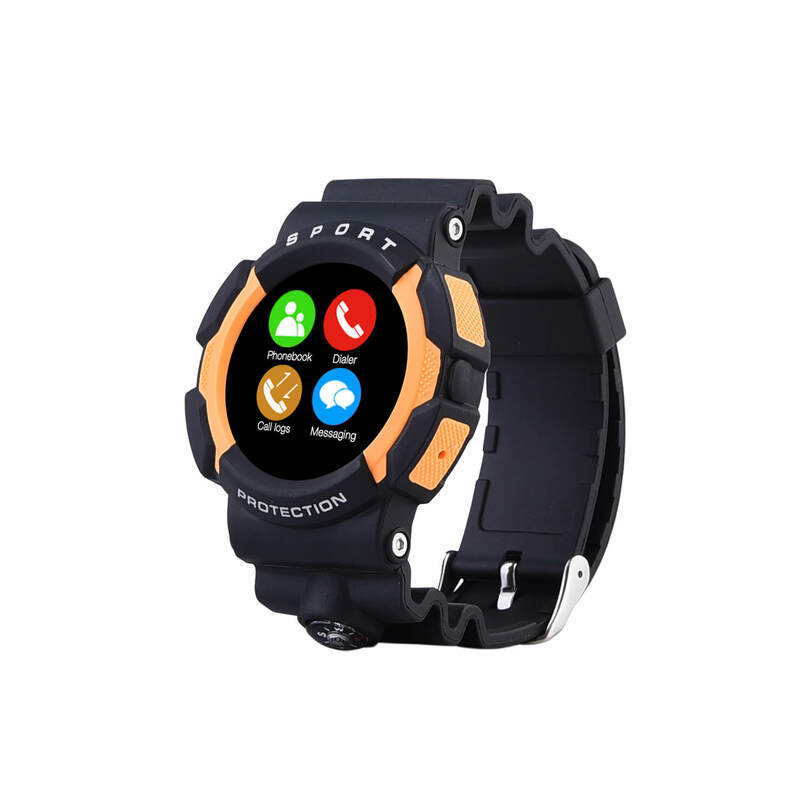 For more information about this rugged smartwatch you can visit their official website or for others who are interested to buy it then they can do it at this site.